This book focuses on the identification of the presence of food intolerances and what to do to correct them. This includes healing the gut lining, supporting digestion and the healthy balance of gut bacteria, and is supported by the clinical experience of Antony Haynes. To support the reader, delicious recipes have been created by Antoinette Savill that are free from the most common culprit foods. This product is non refundable. 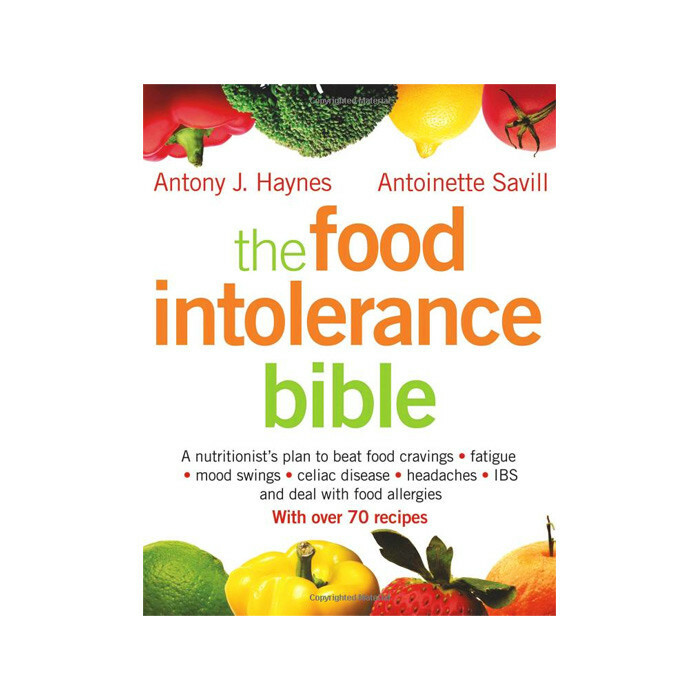 The definitive guide to targeting and reversing food intolerance from the UK's leading nutritionist, Antony Haynes, and Glenfiddich award-winning cookery writer, Antoinette Savill. A pain-free plan that will help people with food allergies, chronic fatigue, candida and much more. Includes over 70 delicious recipes. This plan (which is regularly prescribed at Antony’s popular Harley Street clinic) gives an introduction to the diet and includes a selection of over 70 recipes which are typically free from common allergens, as well as sugar and yeast. The recipes appeal to everyone from the most sensitive to those on the road to recovery. Includes information and advice on the causes and treatment of intolerance, leaky gut and candida, friendly flora, how to strengthen the gut lining, and other key issues.